Our first ever Unite inspired Model night! 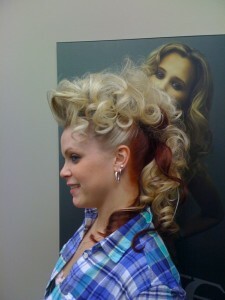 Our stylists each found 1 or 2 models that let them go crazy and CREATIVE!!! 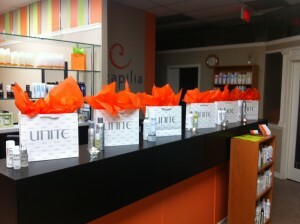 We invited the models to our centre Friday night for wine, appetizers and high fashion hair! 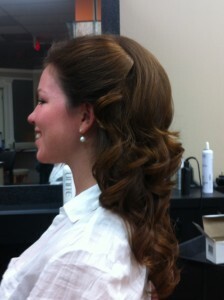 Our first Model night was a success and we look forward to the next one! If you would like to be part of a model night please email us at genevieve@caralynswigs.com with all of your contact information!